WRIGHTSVILLE BEACH, NORTH CAROLINA, USA – Choppy seas and high winds did not faze paddleboard elites Sonni Hönscheid of Germany or Michael Booth of Australia, crowned champions of the punishing 13-mile Graveyard Race at the Quiksilver Waterman Carolina Cup, held April 18-22, in Wrightsville Beach. 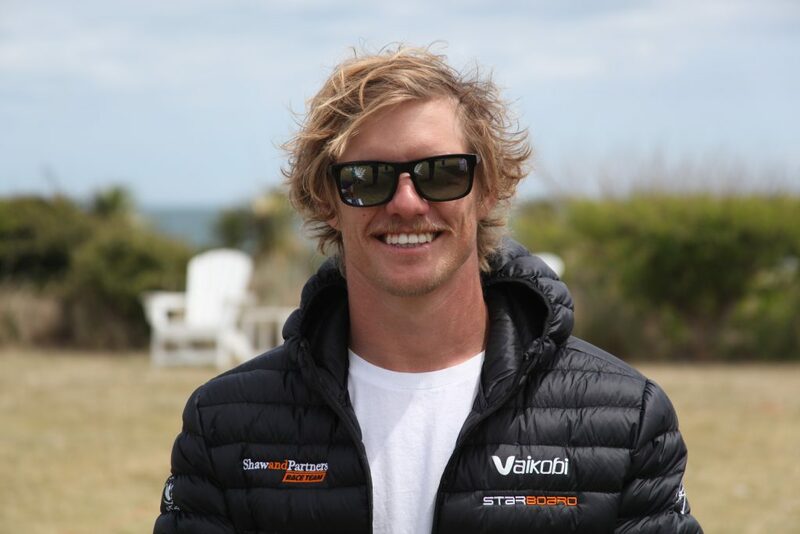 Following his victory in the elite standup paddleboard category, Booth captured a second Graveyard Race title in the surfski class. Due to growing demand, an elite Graveyard Race was added to the 2018 schedule to include surfski, double-ski, OC-1, and OC-2 (see media site for results). All races for the week originated and ended at Blockade Runner Beach Resort, the official resort of the Carolina Cup. 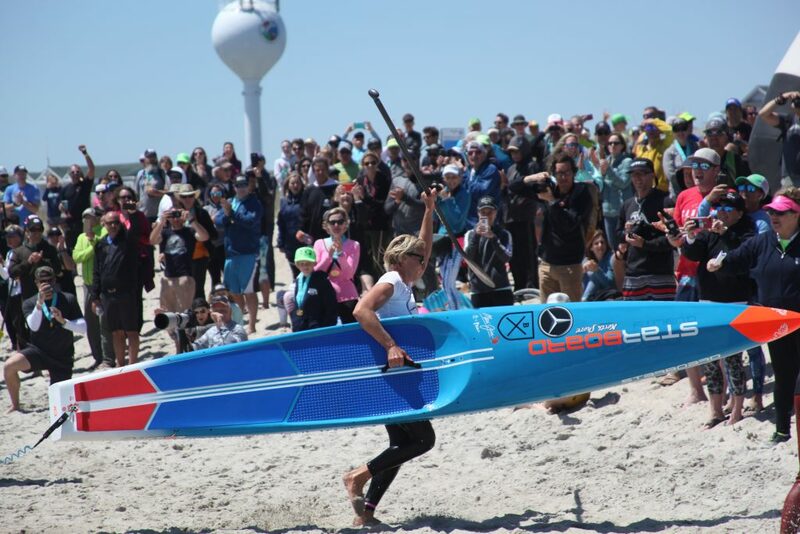 Organized by the Wrightsville Beach Paddle Club, affiliated with the newly formed Paddle League, and sanctioned by the World Paddle Association (WPA), the Quiksilver Waterman Carolina Cup attracted paddlers from more than 20 countries and most US states. About 20-percent of the athletes were from North Carolina – a rough estimate provided by Schmidt. Competitors included Olympians, world-record holders, champions, professionals, amateurs, and first-time paddlers.